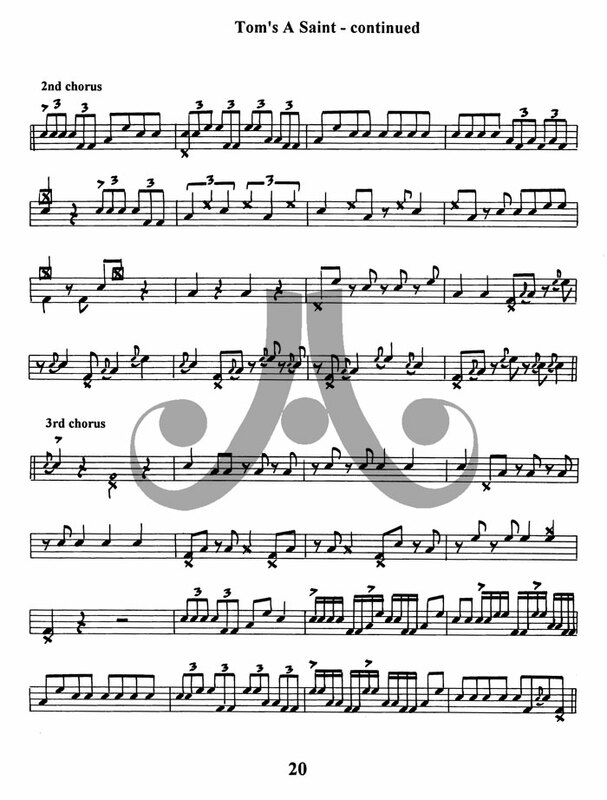 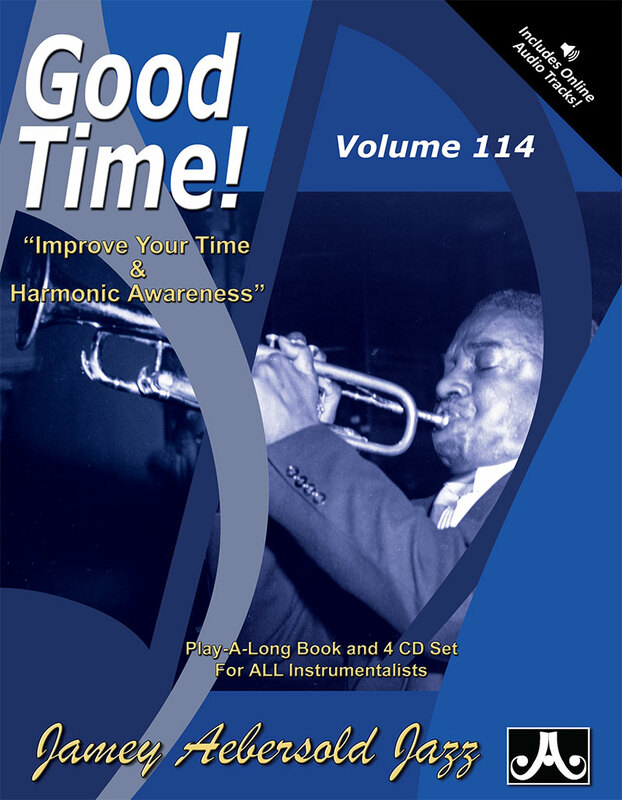 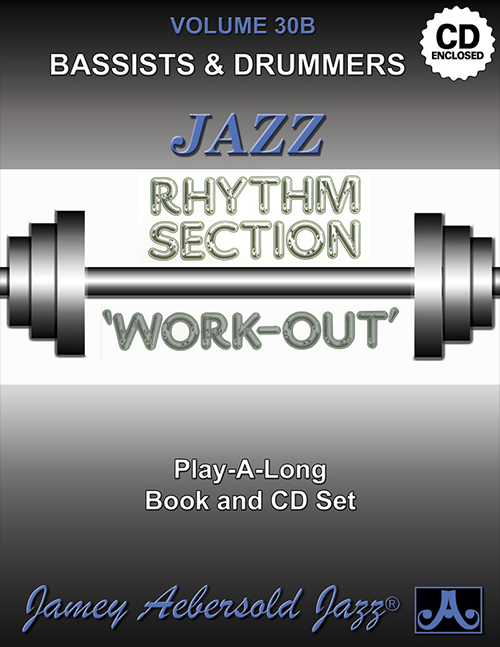 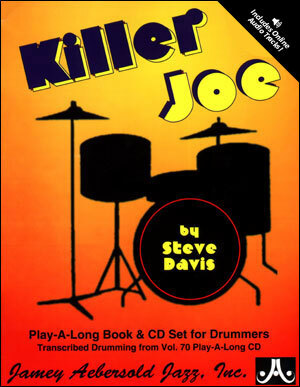 This set features 11 Standard grooves, forms and chord progressions every drummer will encounter including swing, latin, 3/4, calypso, alternating feels, odd forms and more. 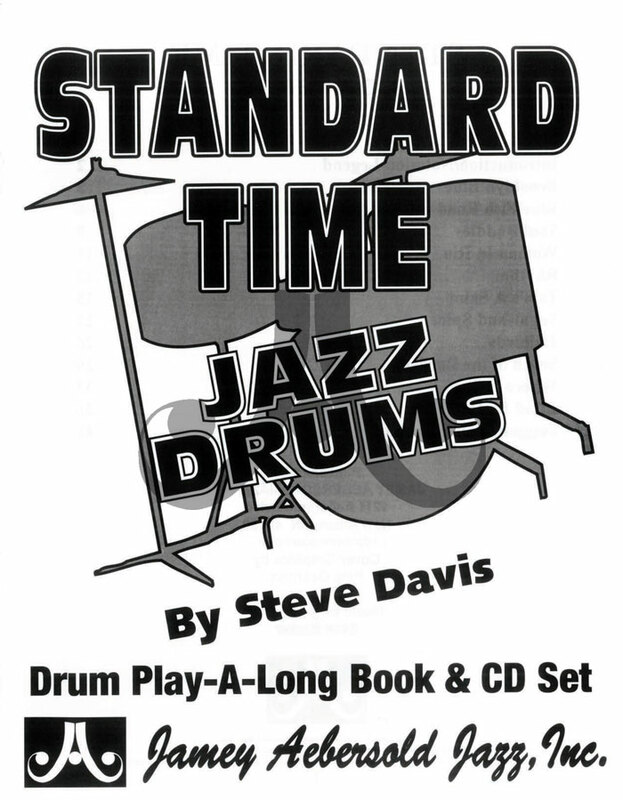 The special CD stereo separation allows the drum track to be removed, so you can play-a-long and trade fours with the comping piano and bass. 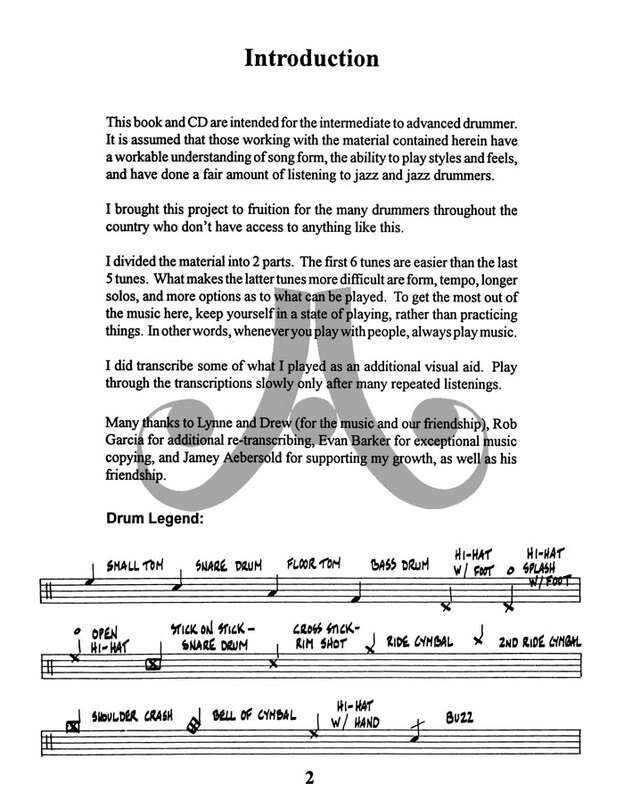 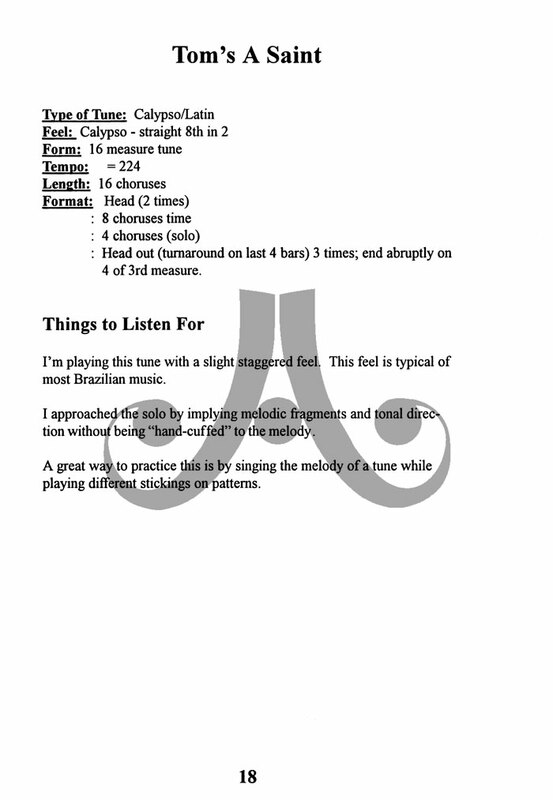 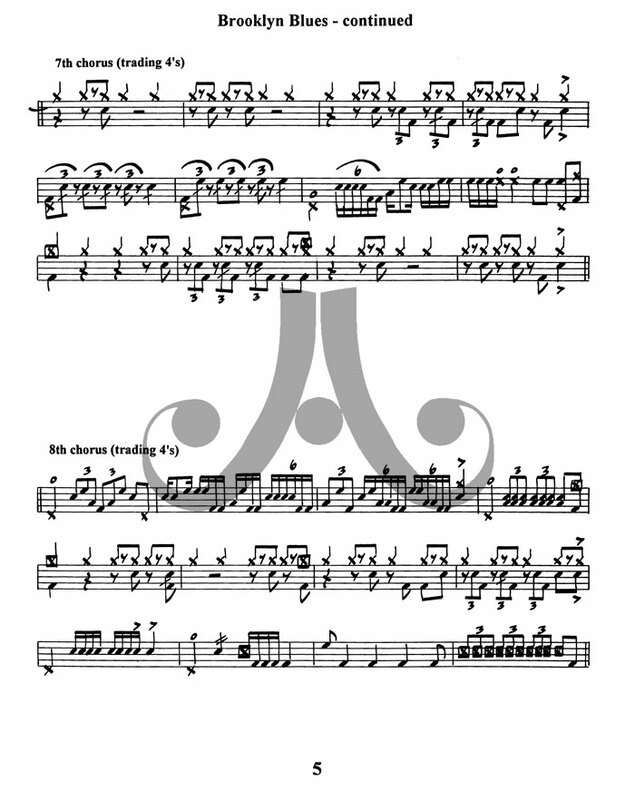 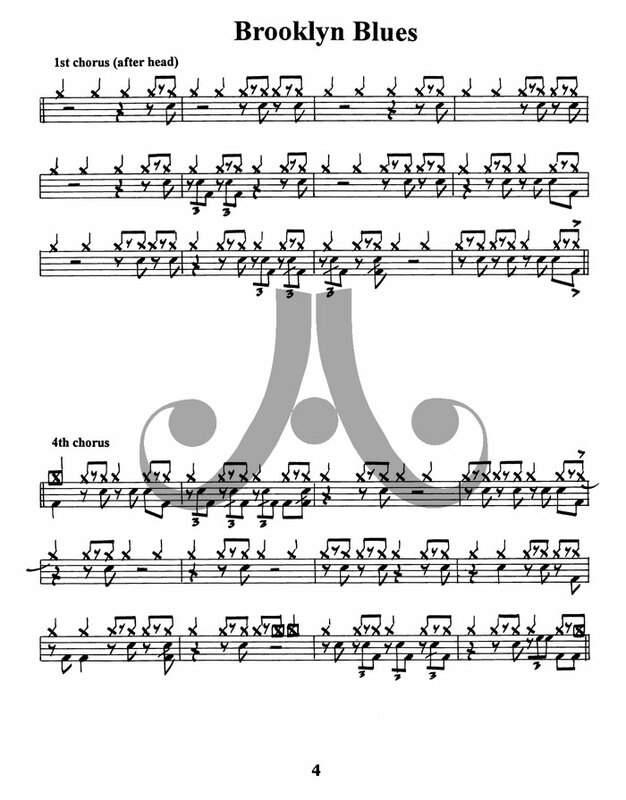 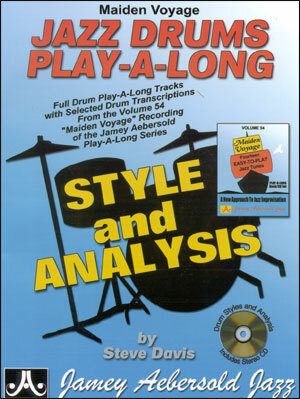 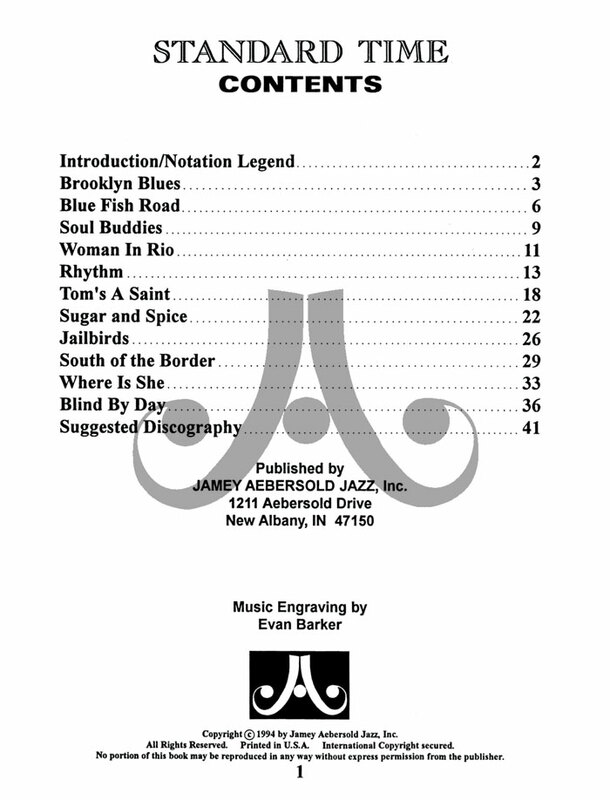 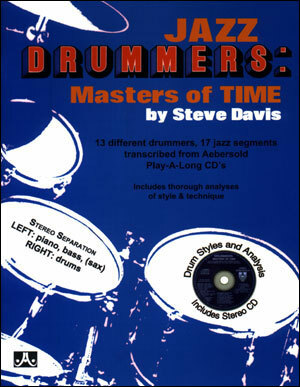 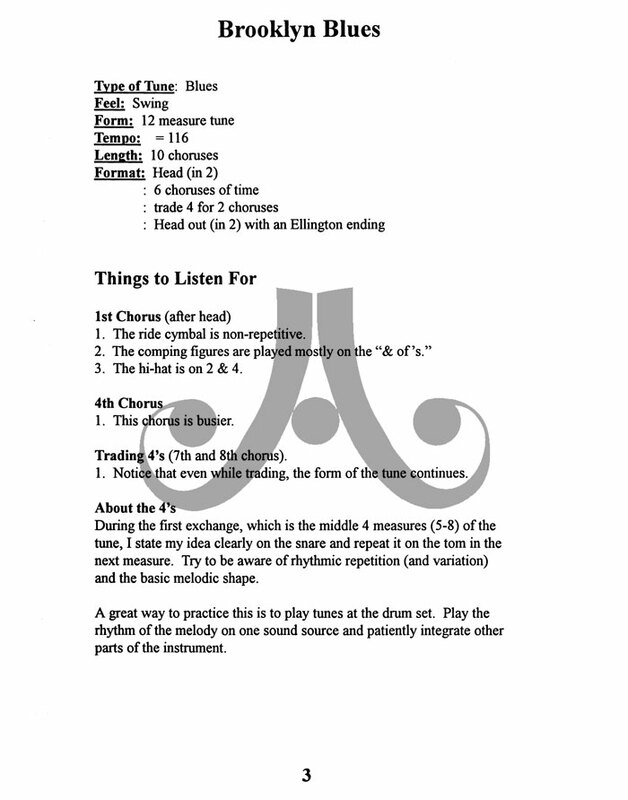 The book contains both time and solo transcriptions and information on approaching each type of song. 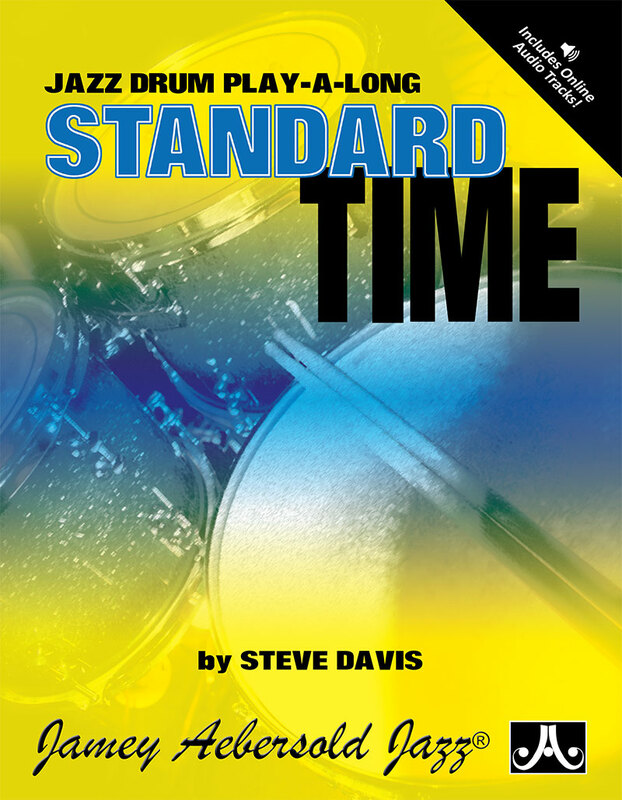 For all drummers, student or pro!